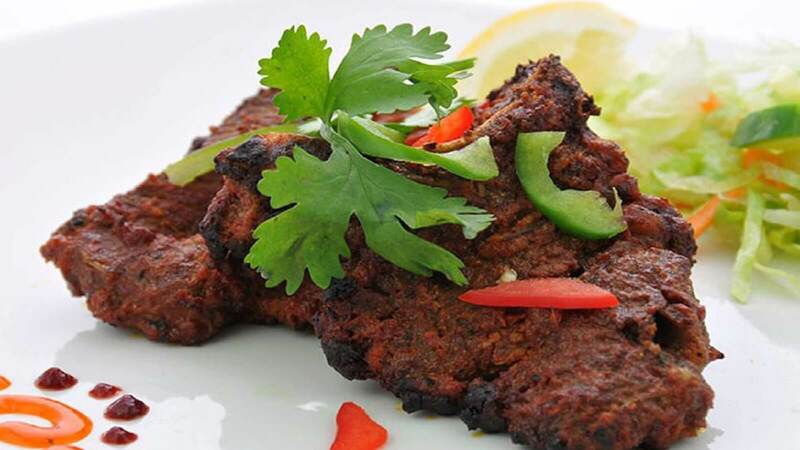 Visit Simla Spice Restaurant in Birmingham for quality authentic Indian cuisine. The menu here brings together some of the finest examples of great traditional Indian food. From the hearty dishes of the far north to the rich cuisine of central India and the spicy fare of the deep south, this menu brings together some of the finest examples of great Indian cuisine. This Indian restaurant serves a fabulous variety of freshly cooked food, to perfection, using the best quality fresh produce, herbs and spices. You’ll find all your favourite dishes here plus some unique additions too. The quality in food and service is echoed by the customers who return again and again!